Epson TM-U590 - Impact, slip, check & invoice printing, parallel interface. Order cables & power supply/AC adapter separately. See accessories. Color: white. 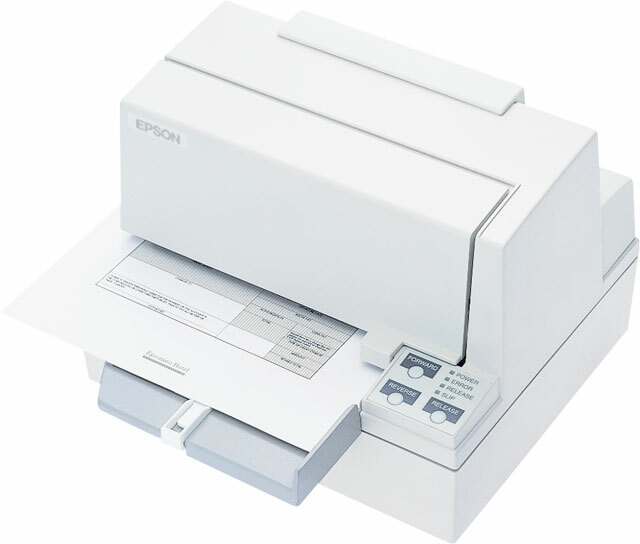 The Epson C222111 is also known as Epson POS Products	EPS-U590P	.